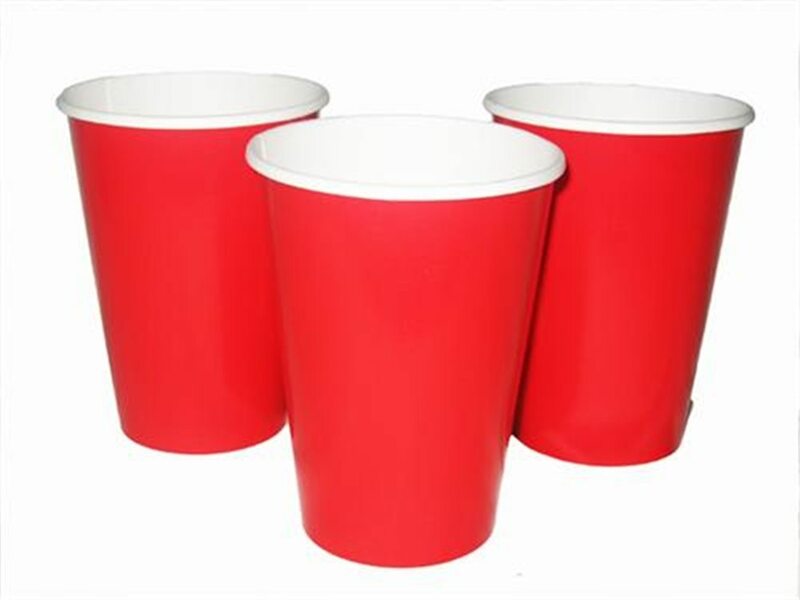 12oz Ruby Red Cups.ncludes: 10 Ruby Red Cups.Complete your holiday decor with these festive cups! Don't forget cups, napkins and plates to complete the set! Includes: 10 Ruby Red Cups. Complete your holiday decor with these festive cups! Don't forget cups, napkins and plates to complete the set!